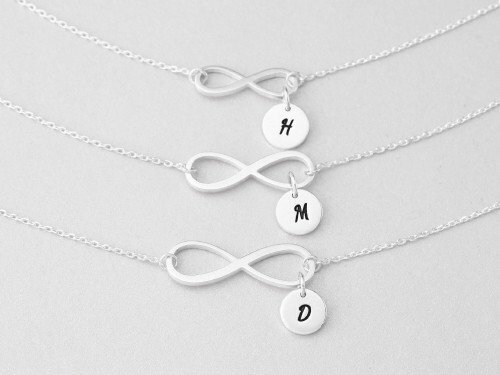 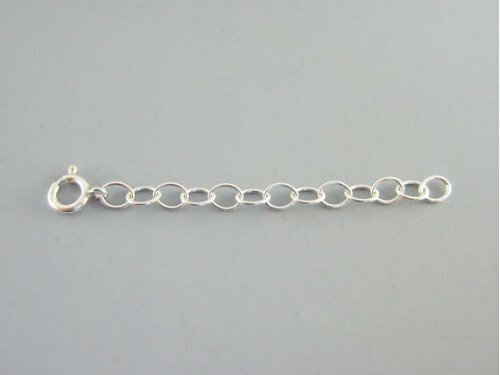 Personalized with a name heart charm, this sterling silver mom daughter necklace set carries a touching message for mother and daughter. 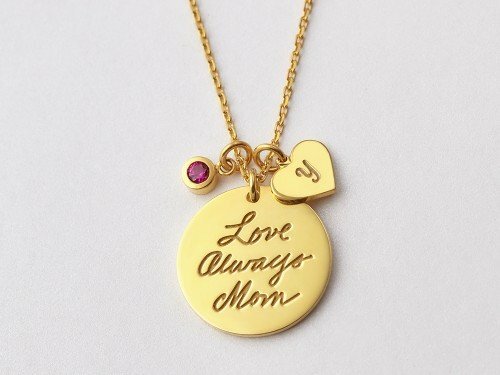 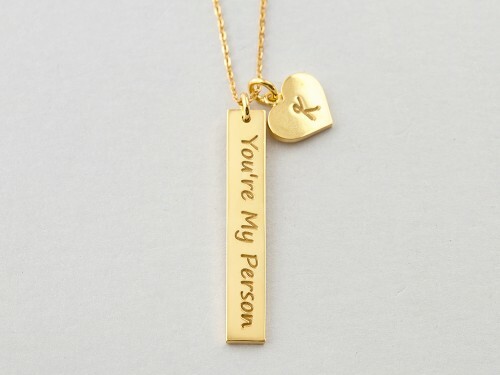 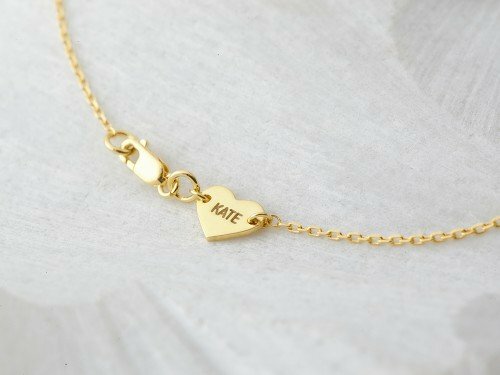 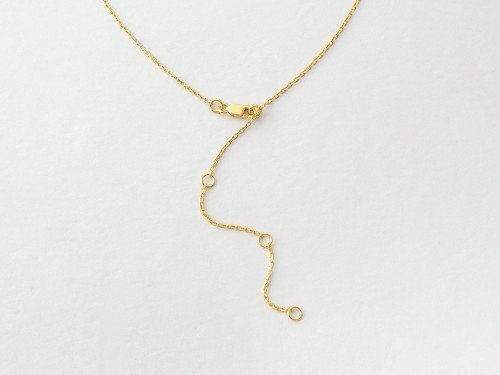 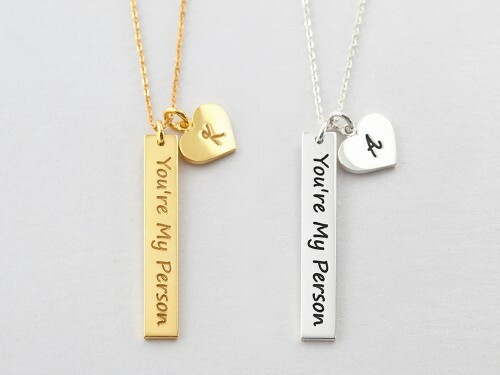 The message on the necklace for mom is "Always my mother, forever my friend" and the one on daughter's is "Always my daughter, forever my friend". 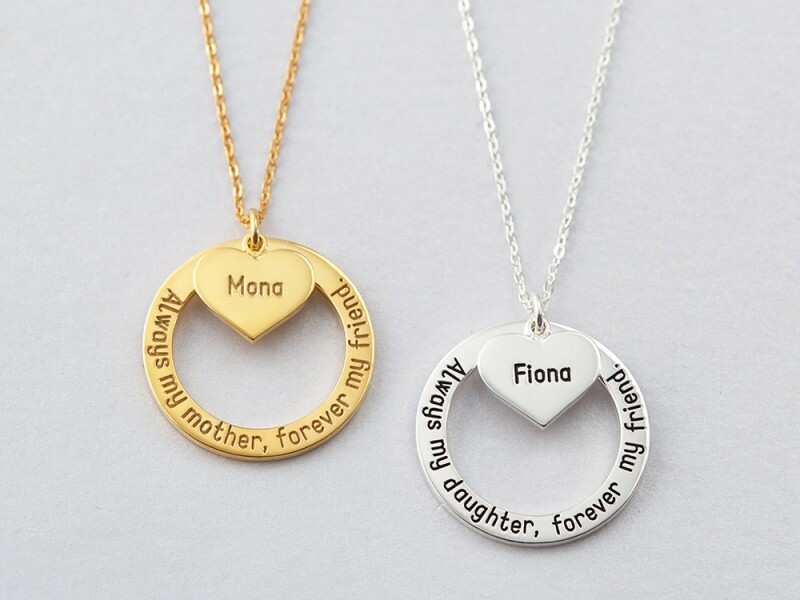 Beautiful messages on beautiful necklaces, these mother and daughter matching necklaces are great gift for Mother's Day and Christmas alike.